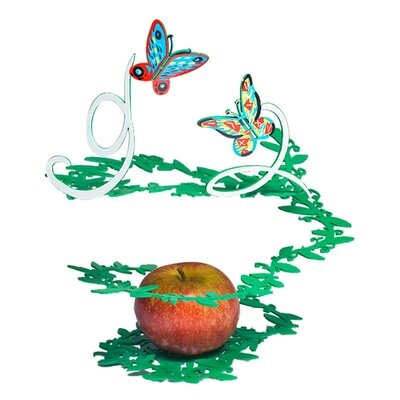 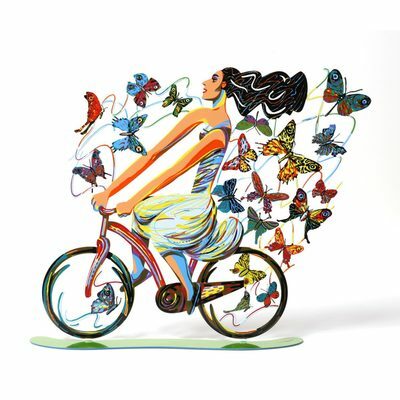 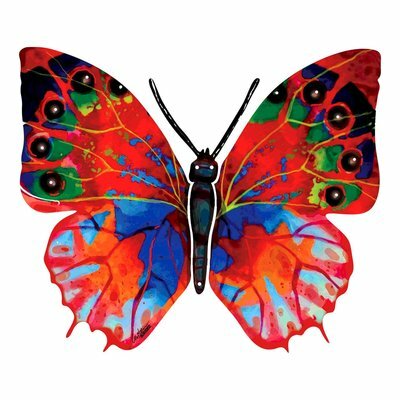 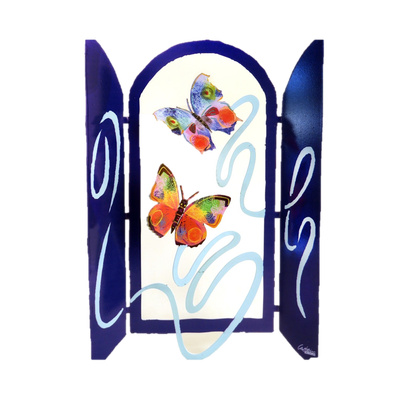 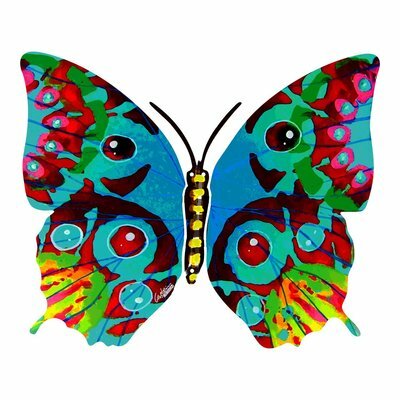 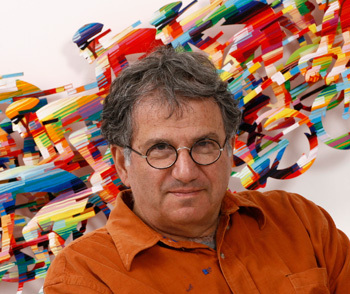 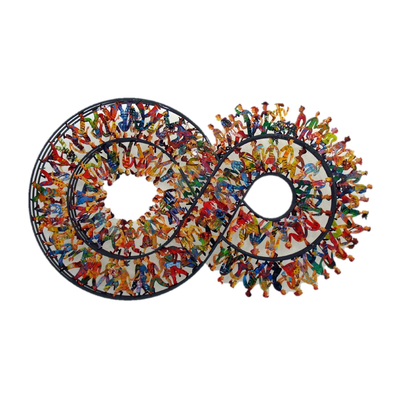 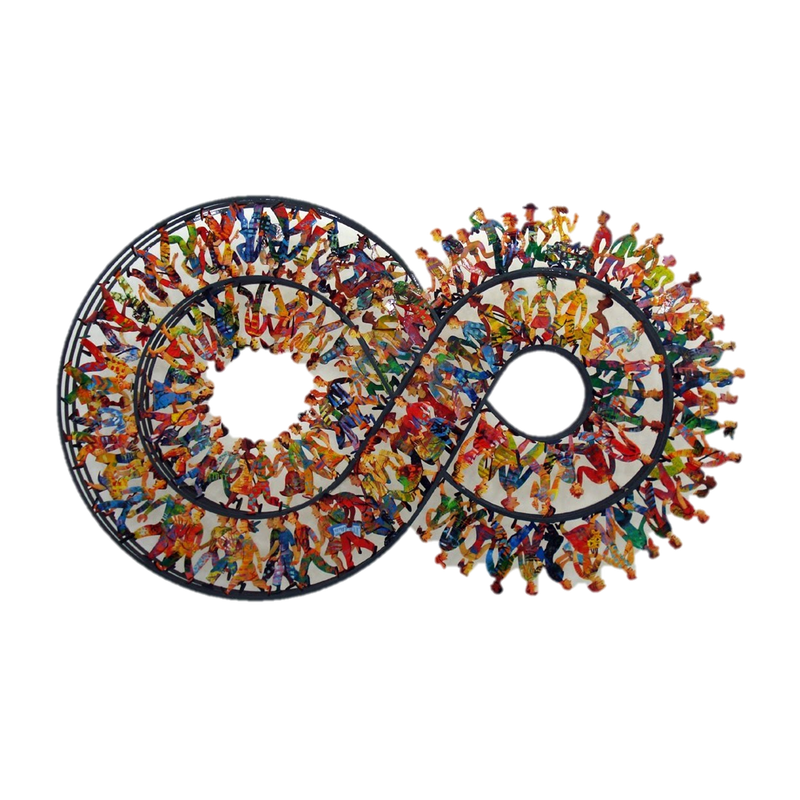 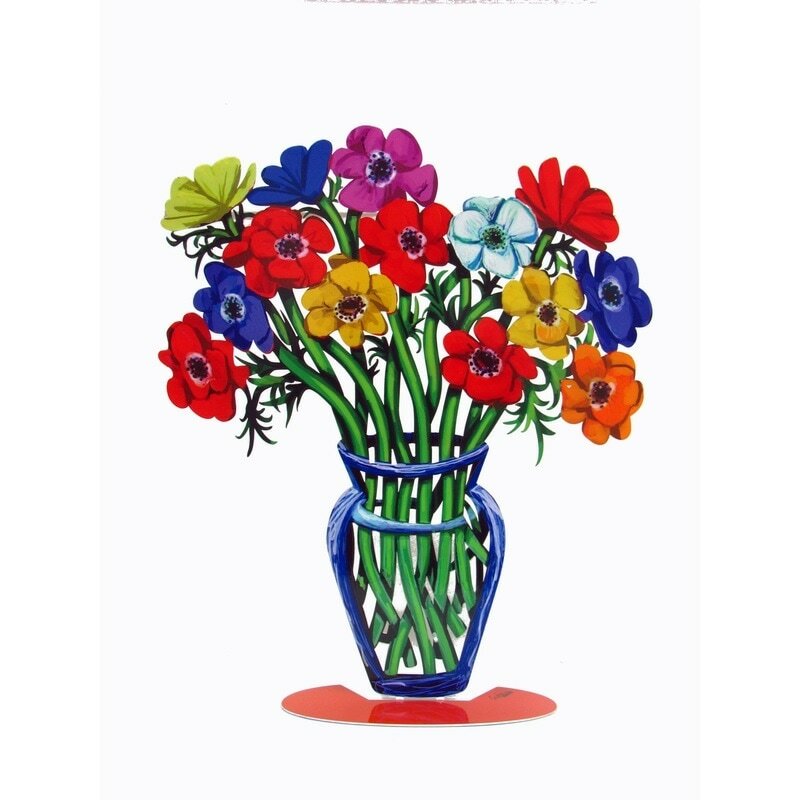 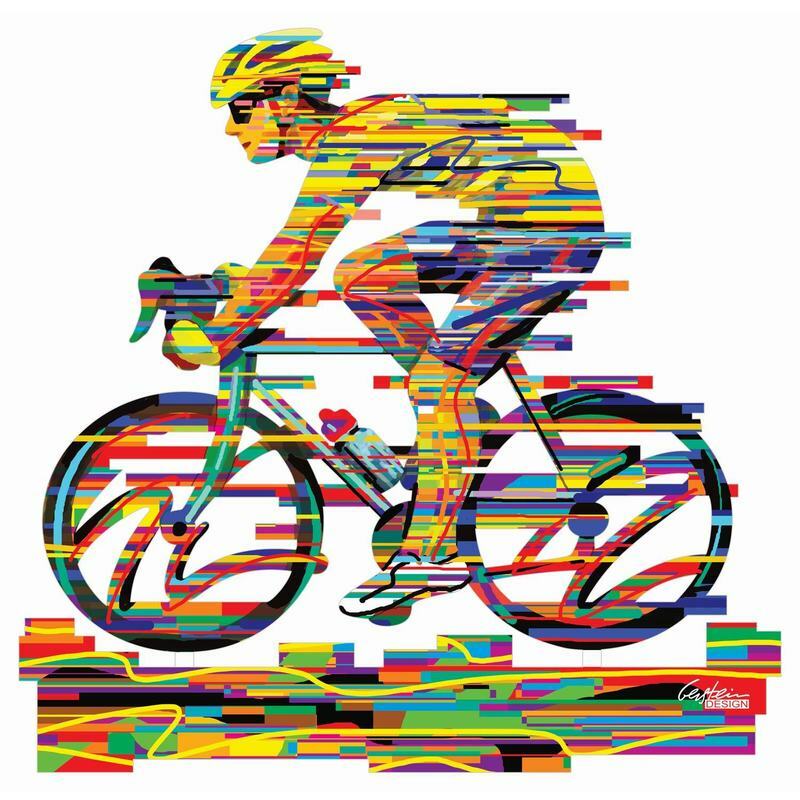 David Gerstein is widely considered to be one of the most creative and innovative artists in the world today. 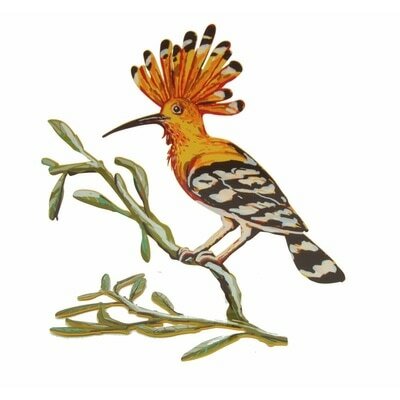 He has exhibited extensively at international venues in London, Paris, Frankfurt, Berlin, Rome, Singapore, New York, and Tel Aviv, and the list goes on. 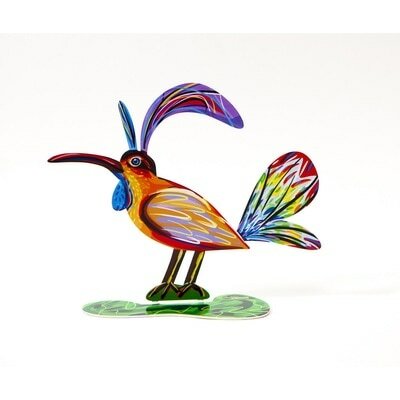 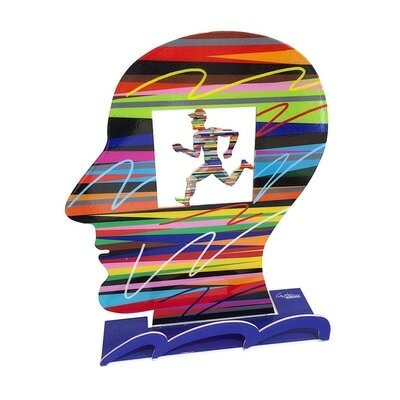 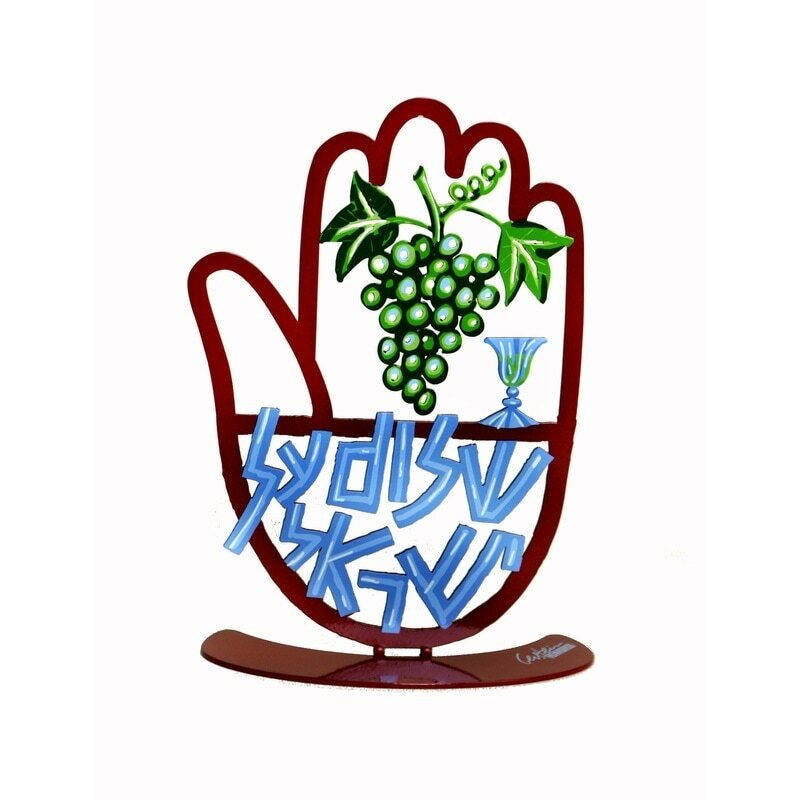 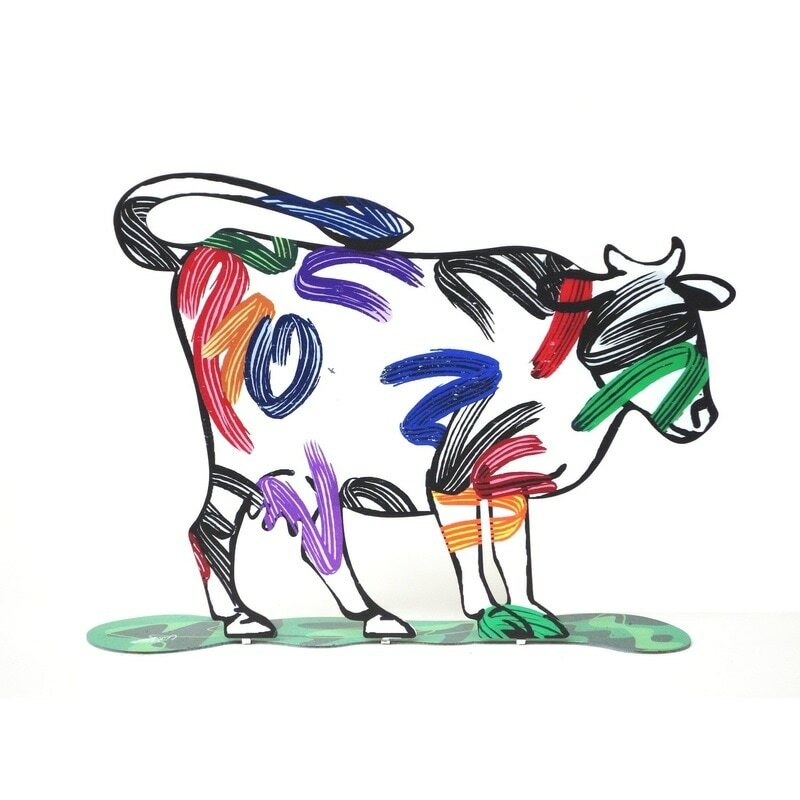 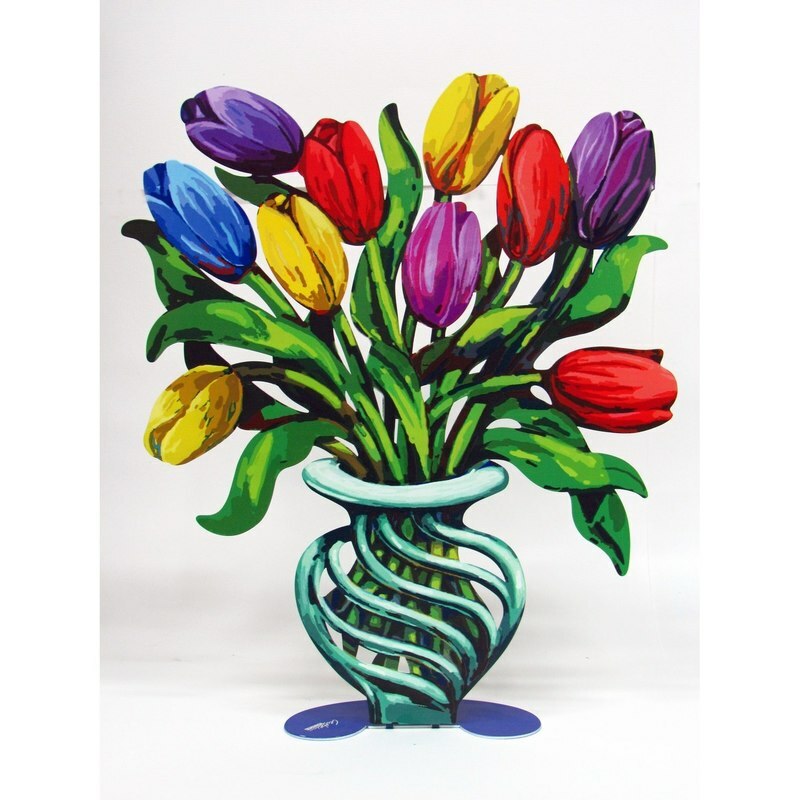 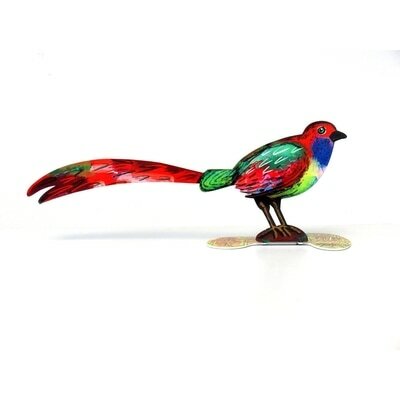 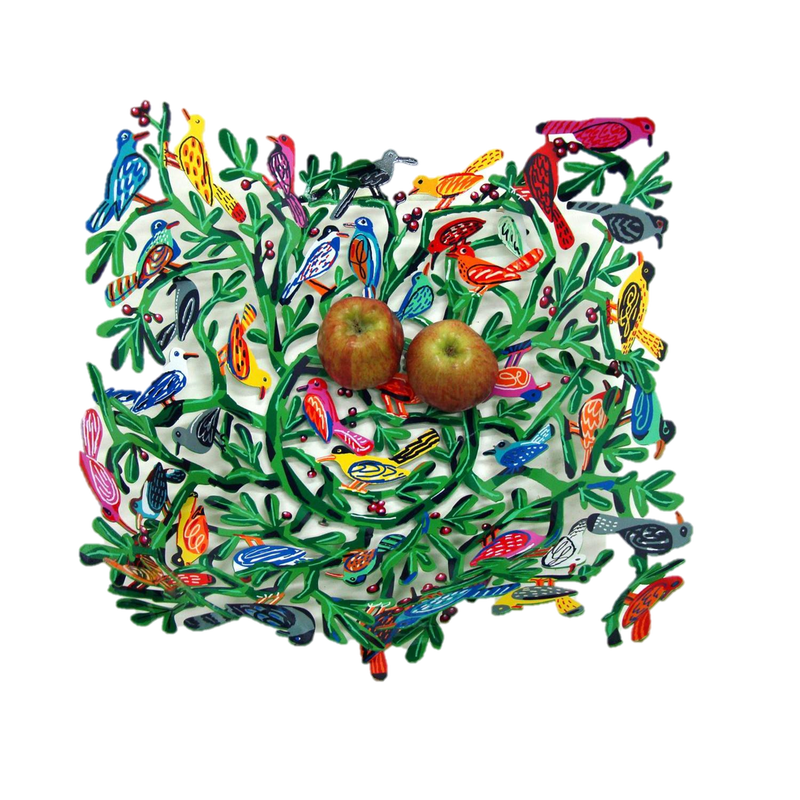 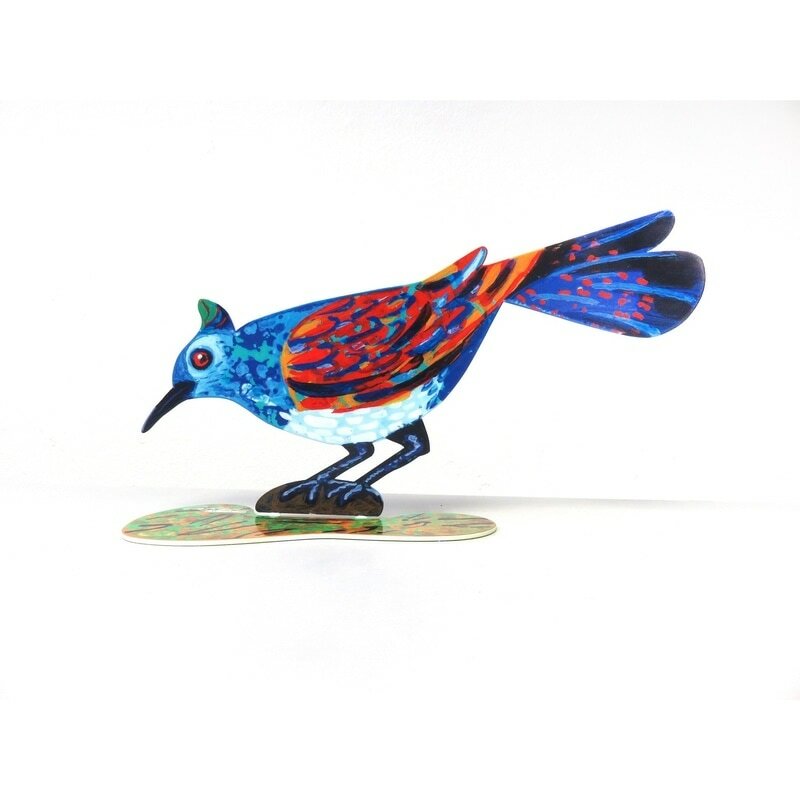 David Gerstein’s work has gained such prominence on the international scene. 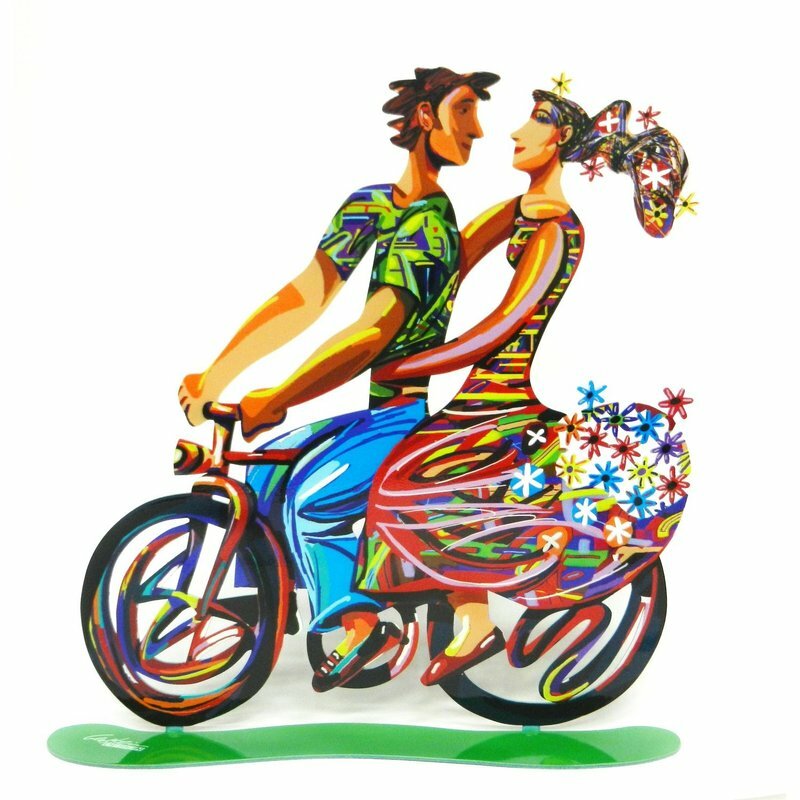 Some of his works have been chosen to appear on huge billboards, as human and aesthetic images that aim to catch the eye and engage the heart. 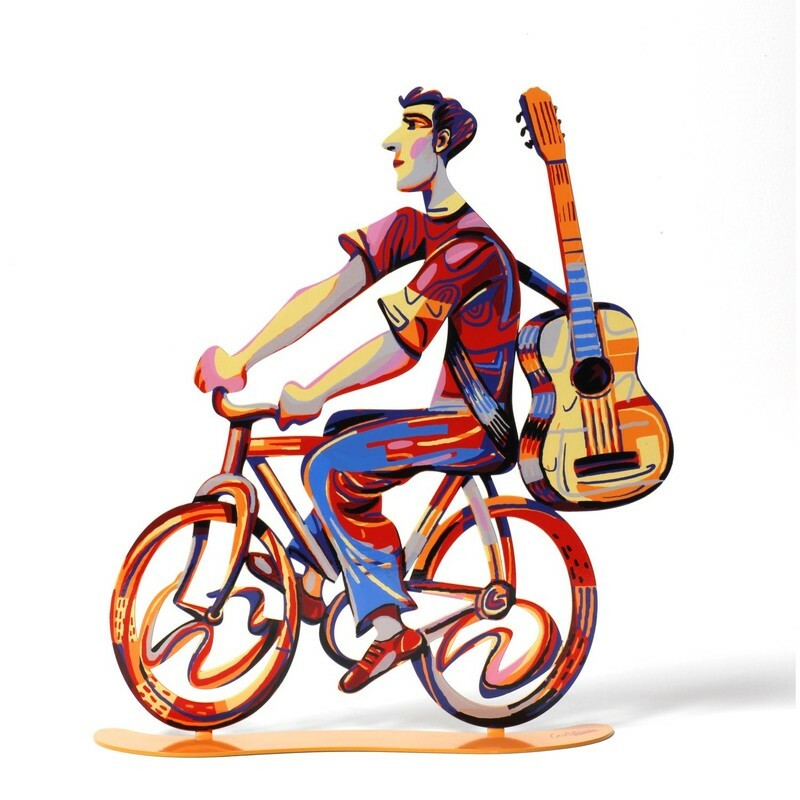 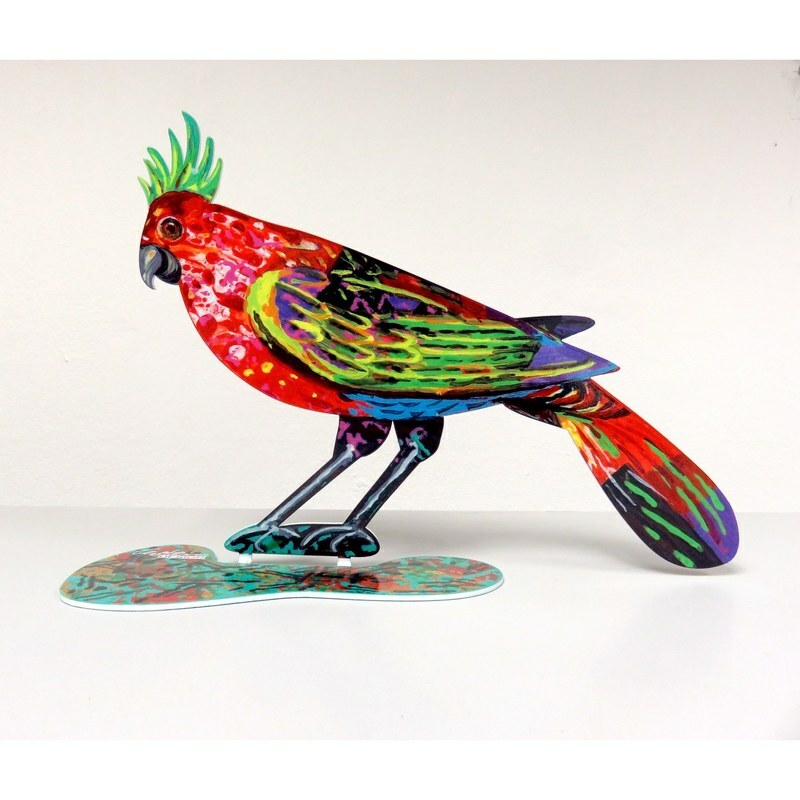 From Singapore and Seoul to San Francisco and New York, David Gerstein’s cut-out like sculptures bring us the joy of play and leisure, the tantalizing and heart-warming paradises of affable animals, plants, and objects.